Miners Rest is a small country town with a deep rich history from its position between the gold mining centres of Clunes and Buninyong in regional Victoria. 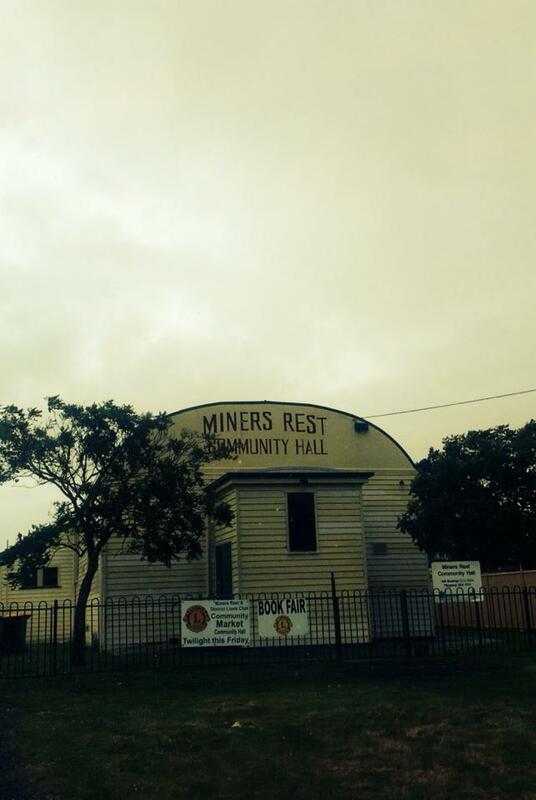 Named for being the place where miners chose to rest and break their journey. The area is experiencing exponential development and was in danger of losing the heritage that remained. The City of Ballarat, in conjunction with the Miners Rest community led by Marita Murphy, engaged Yum Studio to map major icons, places and sites that could contribute to a tour. It resulted in a set of places prioritised for heritage signage, you can check them out here. Mr Bill Loader was identified as a rich source of local knowledge by the community, so we did an interview to record a small part of this man intense love for his community. Erin was all over this project very quickly like the true professional she is with wit and style and flare. A great job, well done, thanks Erin both from myself and all the local community members of Miners Rest 'Where the Miners Rested'. Marita Murphy, Miners Rest Community Leader.